A land of culture and history, the region is also a land of vine and wine. The Route du Vignoble, about fifty kilometres long, connects villages with authentic accents where the cellars and tasting areas bloom. The winemakers, real artisans of the vintage, will share their passion and their love of the trade enabling you to discover their refined wines, with their pronounced flavour and subtle aromas, of which they are, of course, very proud. 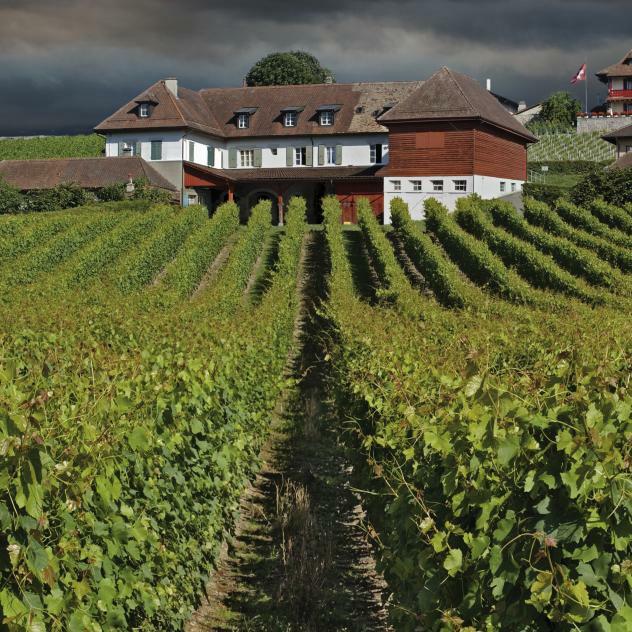 These wine enthusiasts produce the essential grape variety, king of the Leman vineyard - the Chasselas - as well as fruity rosé wines and delicate and precise reds thanks to the Pinot Noir and Gamay grape varieties. 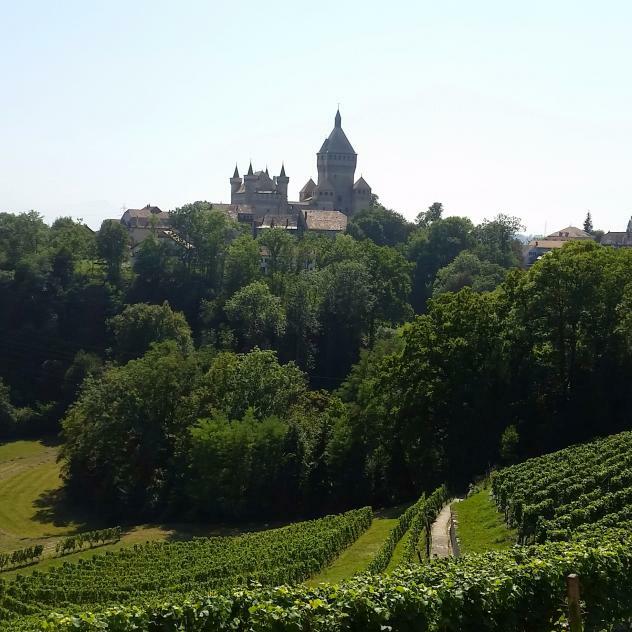 Discover the largest wine-growing region in Switzerland by exploring the small roads of the Vineyard or visiting the winemakers directly for a tasting. Located in the village of Echichens, “La Cave du Bon” is spread over 17 acres of vines made up of 16 grape varieties, mostly that of Chasselas and Pinot Noir. This 42 hectares estate, with 16 different grape varieties giving birth to 36 different wines grown by an integrated production and a biodynamic method. 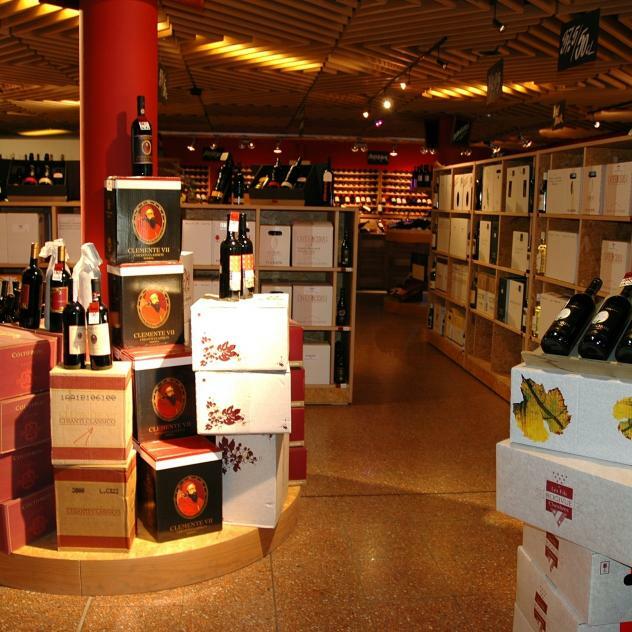 “La Cave de La Côte” aims to propose exclusive quality vintage wines at the best price. 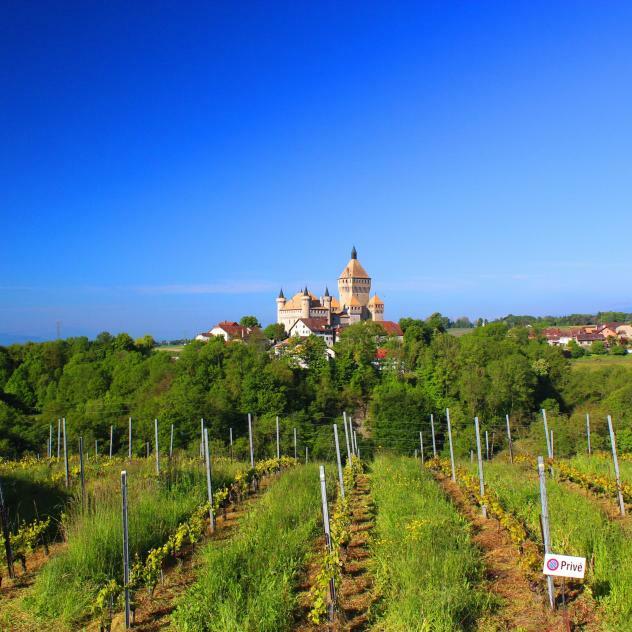 Discover these exceptional wines in the nice village of Tolochenaz. For more than 50 years, the Domaine de la Colombe has been seeking to bring out the terroir in its wines. By working slowly, patiently, step by step to understand the characteristics of every “Parchet” (plot of land with grapevines). Using cultural methods of production by respecting a natural process. Via uncompromising requirements throughout the vinification. Do you prefer white or red, small or big bottles ? 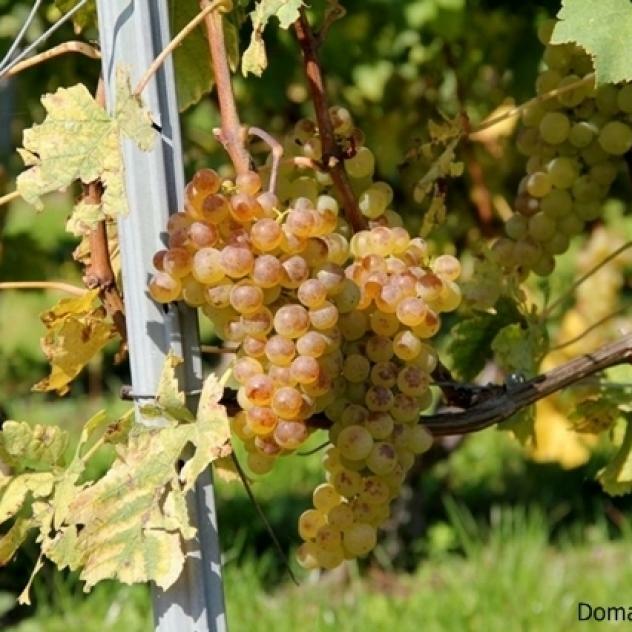 Come to Féchy to taste a few grape varieties and do not forget to bring your diary. 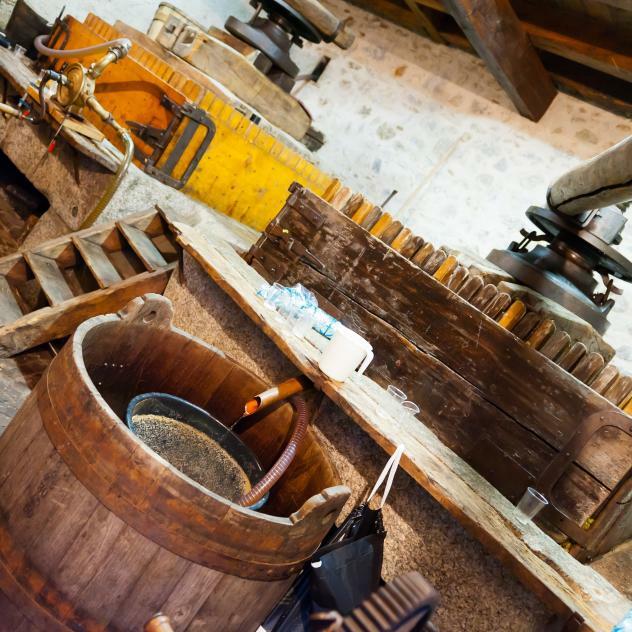 “La Cave du vieux Coteau” welcomes you to one of the oldest wine cellars in Féchy and the region. Make the most of the stunning view of the lake and Alps. Kursner Vins has the pleasure to invite you to taste their quality wine, which is made whilst respecting the natural environment. 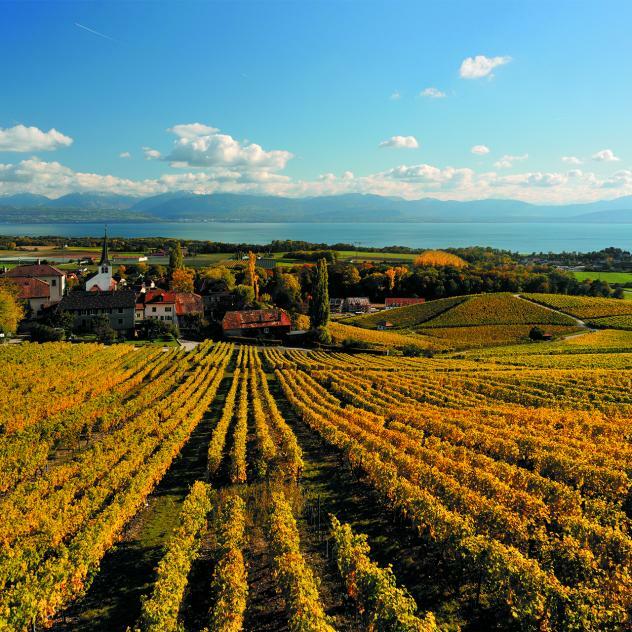 The Domaine de la Ville de Morges is globally known in the world of wine making, thanks to its famous award winning wines. Founded in 1865, Bolle operates and vinifies several prestigious estates of La Côte Region. 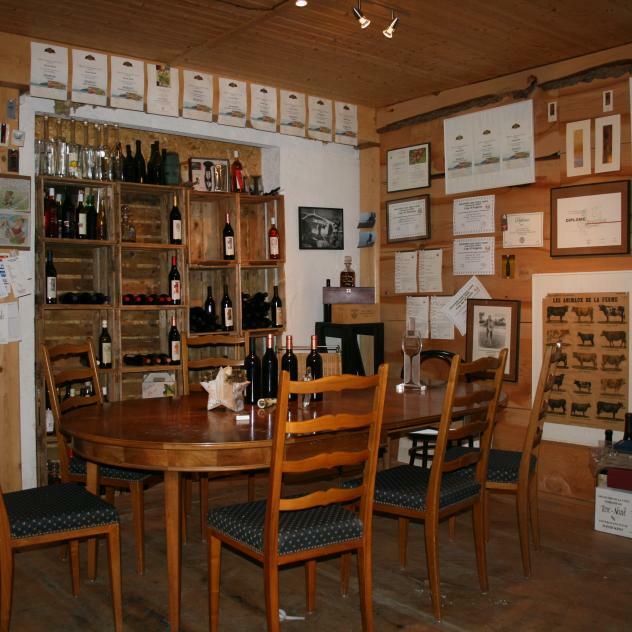 The cellar has more than 500 wines from all over the world. 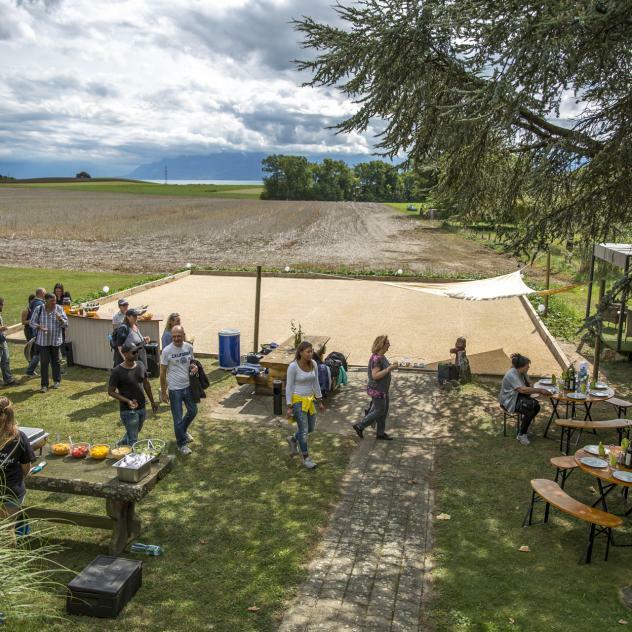 Located above Morges, Agrilogie Marcelin - the vocational school of agriculture and viticulture of the canton of Vaud - shapes future agricultural producers. 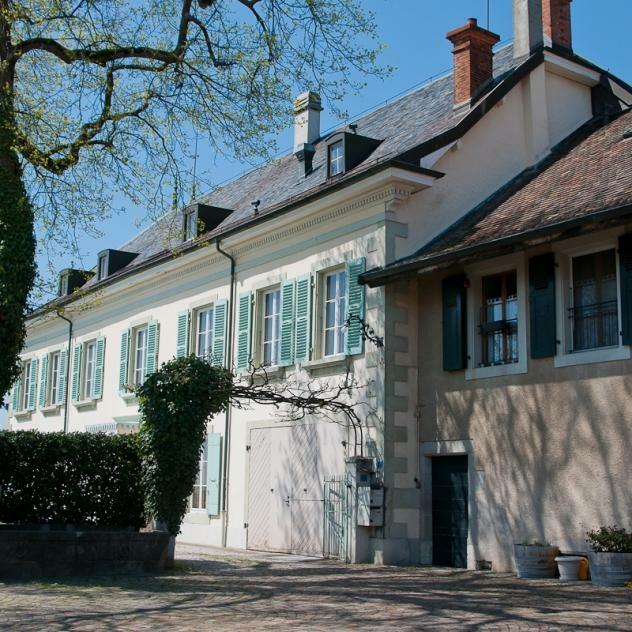 A stone’s throw from the training centre, the Magaz’à vin presents the wines and products of the estate, as well as the vintage wines of the cantonal hospices of Aigle and Villeneuve. The Domaine de Valmont overlooks Morges, facing the Mont-Blanc. One would agree that this is an idyllic place for tasting a wide selection of wines. Surrounded by bicentennial oak trees, this domaine seduces as much its visitors with its enchanting surroundings as it does with its numerous award-winning wines. The domain overlooks the Château de Vufflens, the lake and the Alps. The “Four de la Vallée Sèche” wine tasting cellar, has a warm atmosphere and is conducive to the tasting of a wide range of wine. The estate of the Rossier family extends from Lavigny to Féchy. Come and taste original products such as different eaux-de-vie and their wine chocolates. 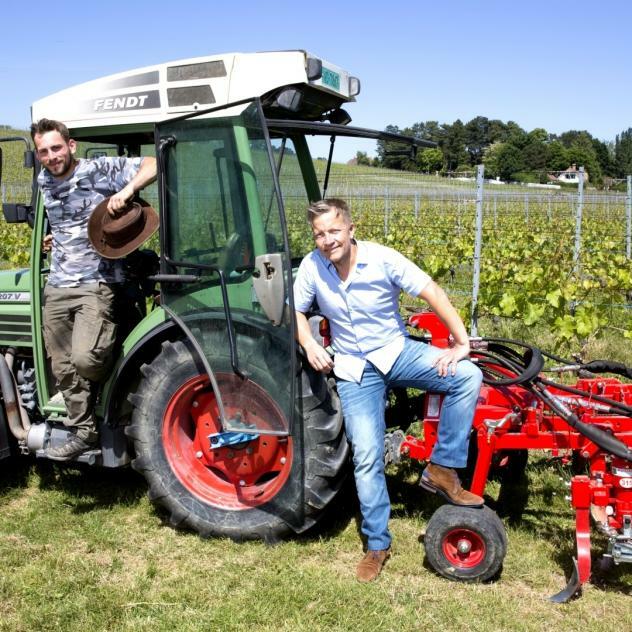 Philippe and Daniel Rossier will have the pleasure to introduce you to their expertise, during some wine tasting or whilst visiting a wine cellar. Going to Jean-Luc Rochat’s wine cellar of the Domaine des Chentres, would certainly be an excellent idea to spend a convivial and warm moment tasting good wine. 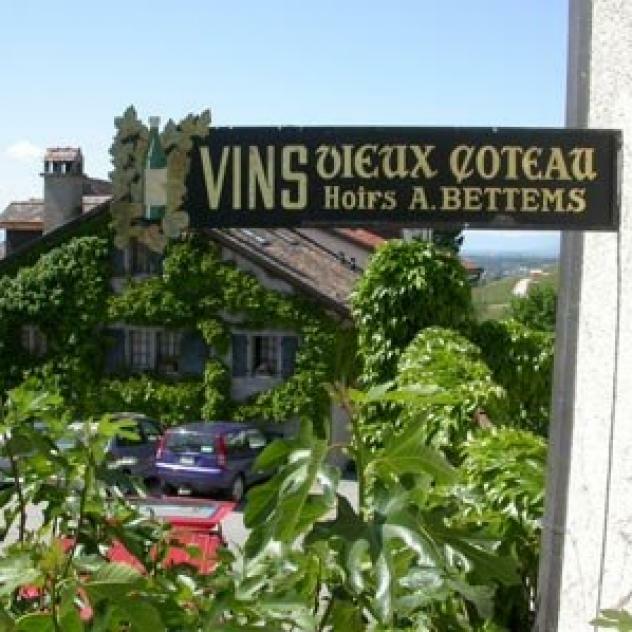 The vineyard of the Coeytaux family lies in the village of Yens, above Morges. Out of six hectares of grape varieties, Jean-Daniel and Sylvie Coeytaux produce the famous Chasselas, as well as a dozen other wines. The cellar is open for wine tastings each Saturday morning or by appointment. Le Moulin was built in the 1700s. The Pernet family, great wine and vine enthusiasts since 1960, welcome you to some wine tasting every Saturday morning from 10am – 12pm. The 17-acre domain owes its name to the area where the buildings are situated, in “Baille” which in old French means “le bourg avant le château” which literally translates as “the town before the castle” Cultivated on clay soil, the grapevine has found a soil that it thrives on and produces fine and subtle wine on its land. 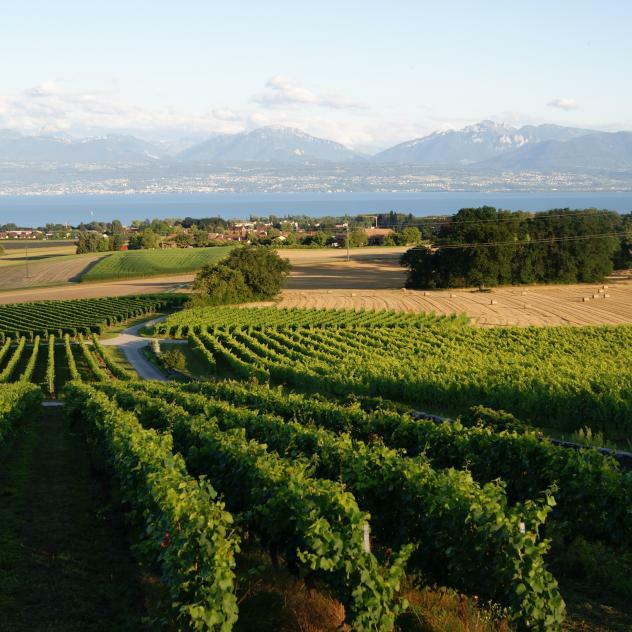 Ideally orientated south / south-west, facing Lake Geneva, the vineyard of the Domaine du Plessis offers wines of character. 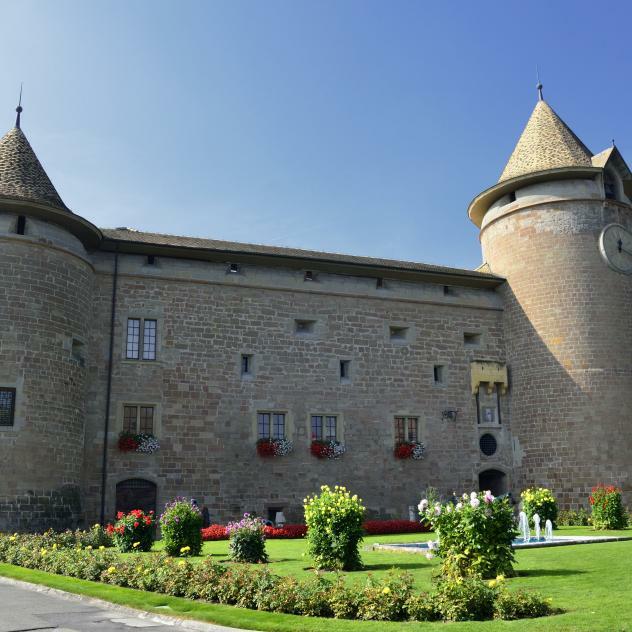 The Chateau of Denens was built in the 14th century by the Counts of Savoy, who were the village proprietors. Its transformation into a place of leisure dates back to the 17th century. 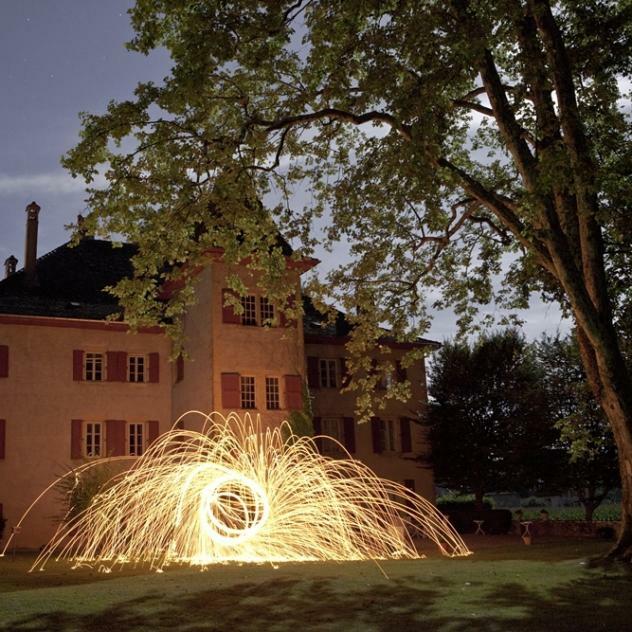 The Domaine des Vaugues is located in Chigny, near Morges, in the vineyard. 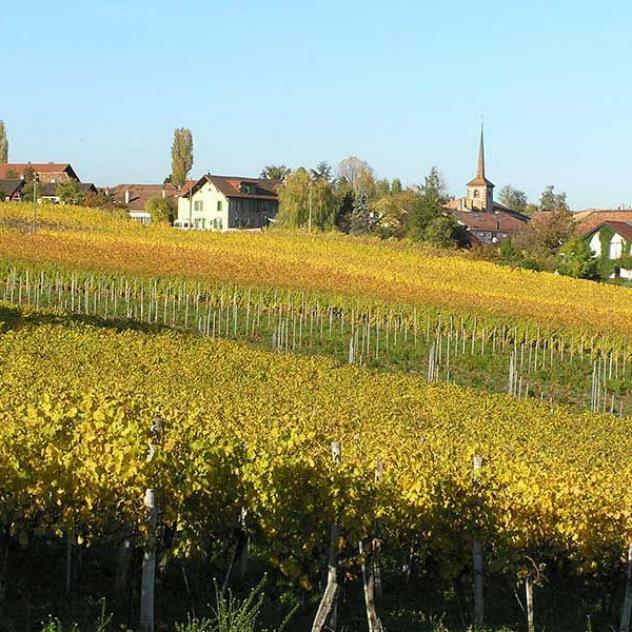 In 1948, the Imhof family produced the first vintage.